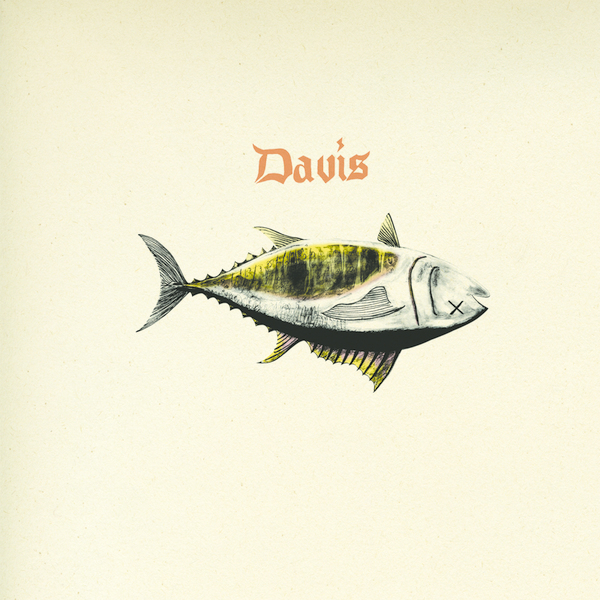 Another delirious concoction from the Leaving Records stable, Davis is the collaborative moniker of Leaving head honcho Matthewdavid and rapper Serengeti. Originally released on cassette, the tantalizingly short EP sounds as if you grabbed the entire output of MF Doom and threw it in the blender – maybe adding a couple of 80s genre soundtracks just for good measure. Matthewdavid’s ‘Outmind’ was a highlight of the year and ‘Davis’ follows it up perfectly, welding the confusing neon beatscapes with Serengeti’s assertive, odd-world rhymes. Each track might only last a couple of minutes, but the duo inject more energy into this brief running time than most artists manage over an entire album. Constantly surprising, ‘Davis’ is an intriguing addition to the rapidly expanding LA rap scene, and hopefully a taster of more material to come! Recommended.